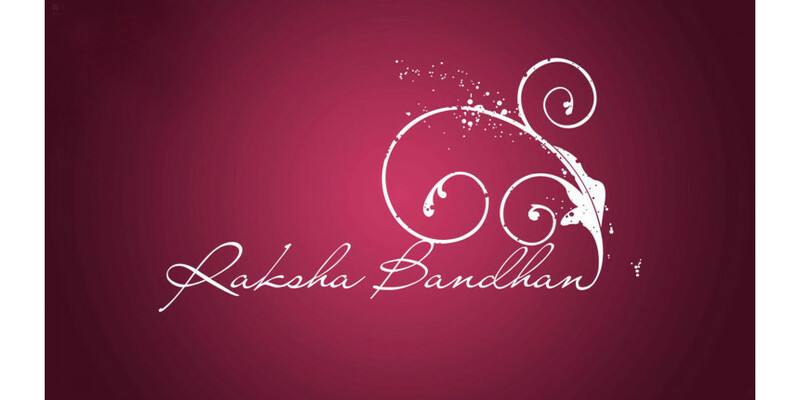 Rakhis Online Blog talks about practices in ecommerce with focus on the festival of RakshaBandhan. 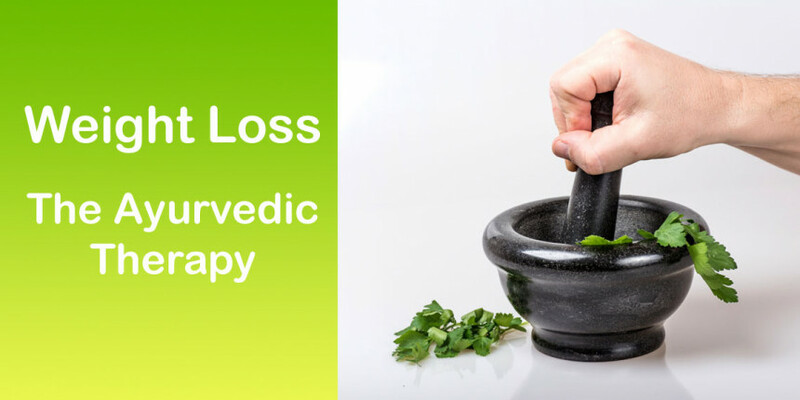 Ayurvedic medication for weight loss is what you are searching for. Ayurveda is not just a system of medicine, it's a way of life, and Ayurvedic remedy for weight loss is natural and non-invasive. Modern and Changing Trends in Raksha-Sutra. In earlier days a rakhi was just a Resham Thread which contained abundant love of a sister for her brother. 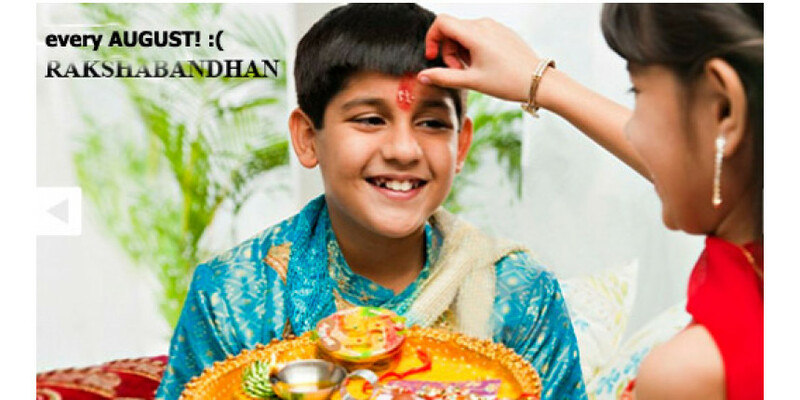 Simple and the most easy way to send Rakhi to your brother in India or anywhere in the world.